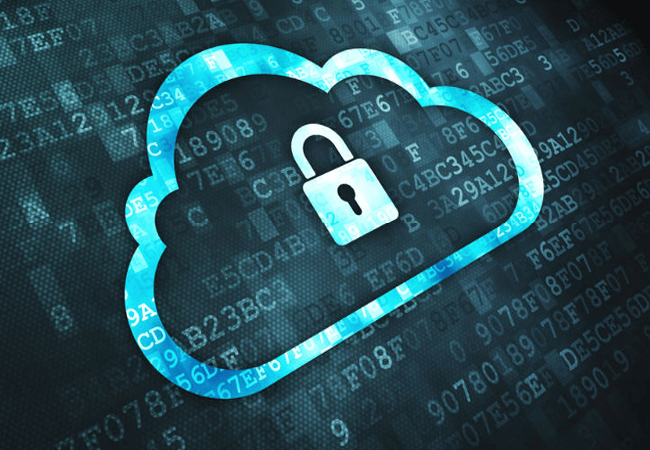 With the rise in the number of companies adapting to Cloud-technology, the newer aspects of what may be termed as potential threats to cloud security are coming to light with each passing day. The stormy third-party applications are hitting the Cloud like anything, creating a menace-like situation that is instigating fear amongst the organizations and even to small SMBs regarding the possibility of data breaches or data thefts, and mounting the fear of business loss eventually in this competitive global environment. The concern discussed here is about the troublesome third-party applications. Many organizations and software development companies too got this beautiful insight about how to manage this potential threat to Cloud Security, and how the implementation of CASB application/Cloud Access Security Broker benefitted organizations of any possible data leaks. The CASB solutions thus implemented are able to block all third-party applications from carrying their usual shadowy business of gaining access to confidential data without coming to the forefront of IT admin staff of organizations while working on Cloud applications, whether knowingly or unknowingly. It is surely not a wise practice to completely block access to all of these third-party applications, because their use, in a way, increases work productivity. So, CloudCodes thus gives the organizations the capability to use these apps, at the same time, monitoring and controlling them and also blocking any high-risk third-party applications with unnecessary/irrelevant permissions that are required for installation. This in turn helps in reducing the risks of phishing attacks considerably. With CloudCodes CASB solution onboard, the risk of third-party applications causing any damage or breach to any confidential data can be easily minimized as they have very resourceful shadow operations that track down and bring to surface even the unsanctioned third-party applications that are apparently running behind the scenes and conniving with organizational data against user intentions. Usually, in most of the cloud-based organizations, employees have access to multiple cloud apps and services, and most of these have been authorized by their IT, but access is restricted to some cloud services, which we know that users still use those unauthorized/unsanctioned apps out of ignorance about any inevitable damages that can occur. Definitely, most of such users don’t have any such malicious intent, but such unauthorized cloud apps are certainly not enterprise-ready, posing major threat to critical organizational data. Even though it is quite possible for the IT to block all these services completely, but it mars the productivity too because anyway, such flexibility increases work productivity; so, it is imperative to strike a balance and find some middle way so that users avail the benefits of such apps & services, and at the same time, any negative impact to enterprise data security & compliance is averted. CloudCodes Shadow IT solution provides this balance between users’ needs and enterprise requirements for ensuring security as well as compliance.